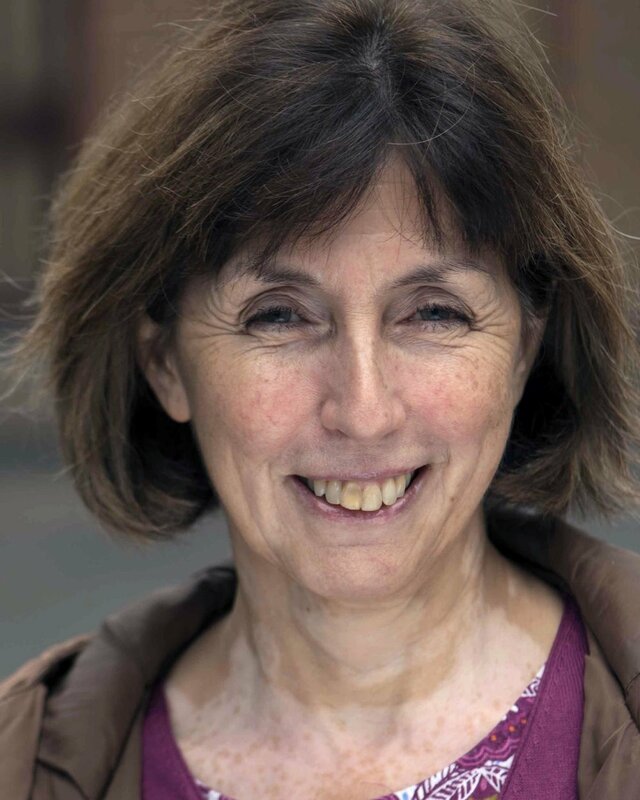 Julia is an experienced psychotherapist working with adults and is registered with the UK Council for Psychotherapy. Her primary training is in Core Process psychotherapy, which integrates the wisdom of Buddhist psychology with western personality theory, psychodynamic and psychotherapy skills. Julia has additional certified trainings in Sensorimotor Psychotherapy (Level 1) and Brainspotting (Phases 1 and 2); both are somatic modalities for working with trauma. Fees range from £45.00 to £55.00 per hourly session.